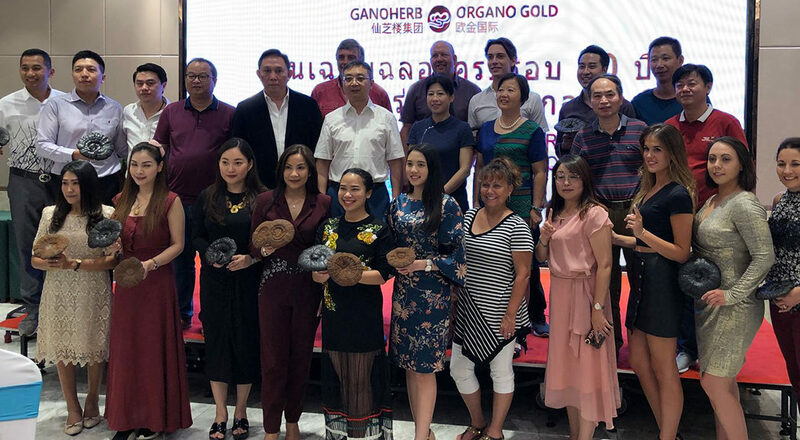 From July 19th to 22nd, thanks to the Ganoderma Discovery Tour Promotion, a group of lucky Distributors earned their way to the Chinese province of Fujian to get a first-hand encounter with the King of Herbs — our beloved Ganoderma. 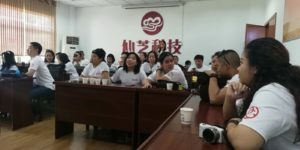 For four days and three nights, our international OG Family experience the beauty of the Wuyi Mountains by doing bamboo rafting and attending an Impression Dahongpao musical tea show. 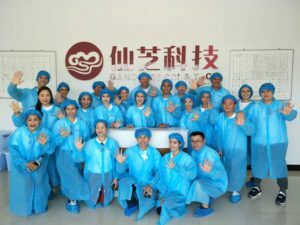 But most importantly, they got to visit the three main places where the ORGANO magic happens: our Ganoderma farm, the processing plant, and a new office building, Gano Herb, in Fuzhou City! 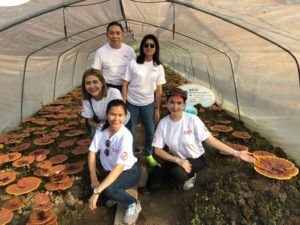 There’s no wonder why these Distributors were so excited and would love to repeat such a trip. For their numerous temples, their rich biodiversity, their winding rivers, and their prominent peaks, the Wuyi Mountains were declared a World Heritage Site back in 1999. 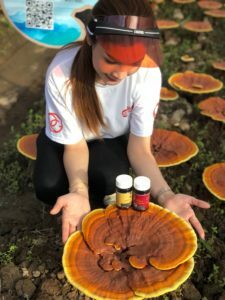 But this was not only a scenic and cultural trip — our participants were also able to see by themselves how we source and grow our Ganoderma organically, giving them stronger confidence in the mushroom they base their business on. 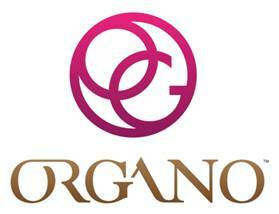 Thanks to the Ganoderma Discovery Incentive Trip our Distributors are now more inspired than ever to achieve all their goals with ORGANO. 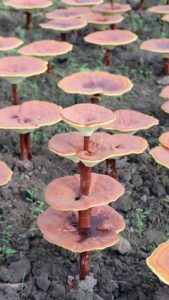 Living this experience with other members of the OG Family increased their belief in the company as they rediscovered the benefits of Ganoderma. They feel now more eager to bring the treasures of the Earth to the people of the world.